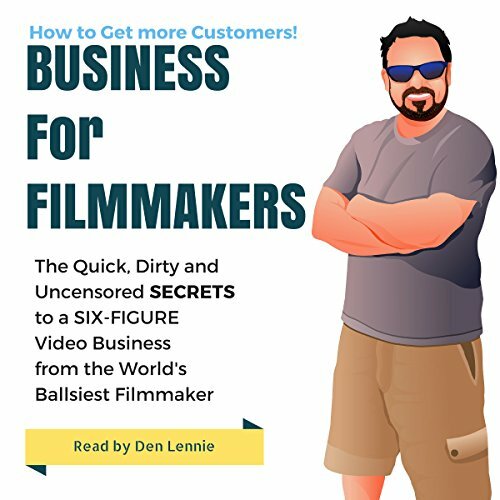 Best book available for help in running a video production business. I’m new to the world of podcasts but I felt I got exactly what I had purchased. Listening to Den was great, the book is well structured, straight to the point and extremely informative. I’m entering the world of creative media and I would recommend anyone doing the same to listen to this.